We have chosen the Dolphin as our class mascot. Read below to find out why. We have chosen dolphins as our class mascot. Dolphins are the best mascot for our class because, dolphins are intelligent, they learn new things quickly, and they are great communicators. We are excited to have dolphins as our mascot. Do you know what the most intelligent animal on the earth is? Dolphins! They are able to solve difficult problems and figure out solutions. This makes dolphins an excellent mascot for our class because we are intelligent also. We work hard to solve problems we are faced with and like challenging ourselves. The ability to learn skills quickly is something Dolphins do well. They continue to try and never give up. Dolphins persevere. The military have trained dolphins to find humans underwater. They are also able to detect explosives. 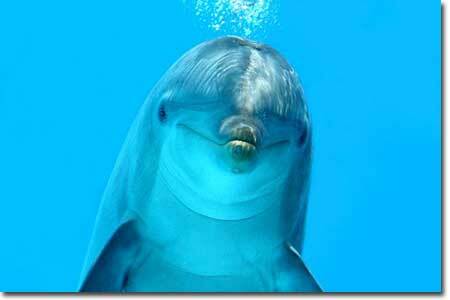 Dolphins are able to do this because they can learn complicated instructions. We will also listen to instructions and work hard to learn new skills. Dolphins are amazing at communicating. Their language is made of clicks, chirps and whistles. They are able to speak with each other to share information. We won’t communicate through click, chirps or whistle, but, we will talk with each other to share information and help each other learn. We have learned many things about dolphins and their ability to learn things quickly, their intelligence and dolphins’ ability to communicate. 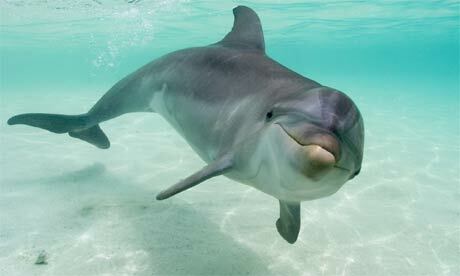 Due to all these amazing abilities and characteristics we are certain dolphins make an excellent mascot for our class. Calea Dennis, Noah Dias, Amiyah, Graham, Amiyah Green, Natalia Hollins, Sadyah Lee, Xander Long, Claris Palmer, Ronne Perez, Jeceli Temich, Isabella Upegui.